“I finally said it.” Mao and Hiro finally got another chance to go on a date together, but Mao is so self-conscious, she just can’t say it. Hiro gently meets her halfway. The two of them look back on what they’ve gone through together … but finally the time to share the feelings they’ve held back so long has come! 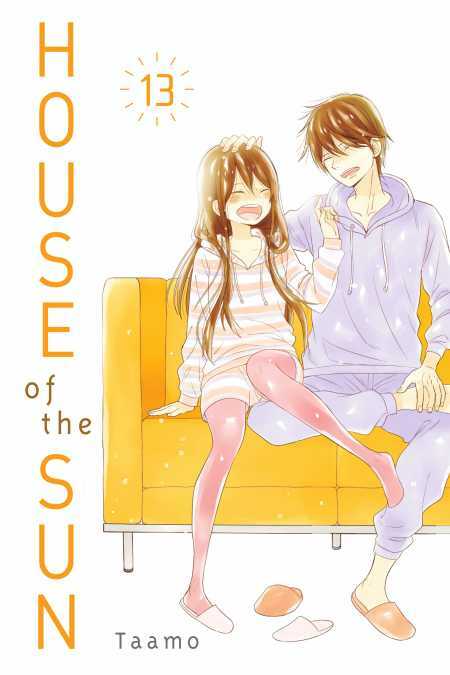 The love story of two childhood friends with an age gap has finally come to its tearful end after 13 volumes! A moving finale!